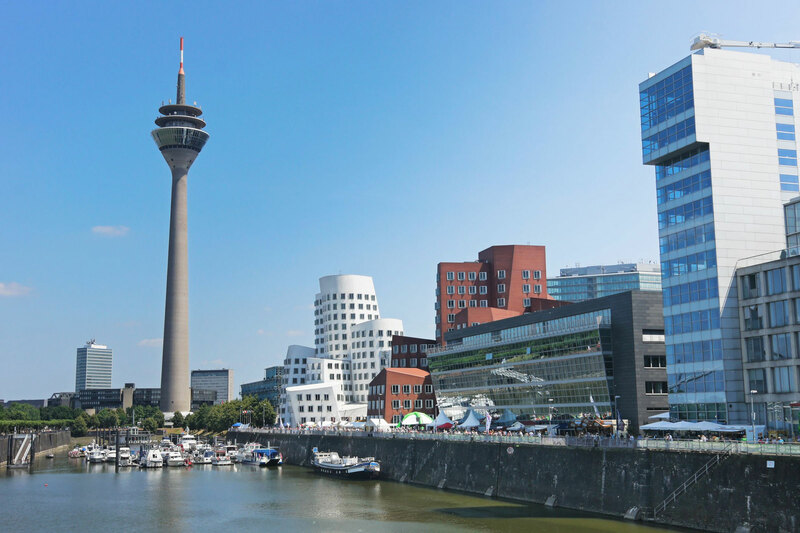 Taking a stroll over the Rhine promenade, one of Düsseldorf’s most popular meeting places, you will notice that Düsseldorf is a lively and diverse city. Its cosmopolitan charm and Rhenian joie-de-vivre characterize the image of the international city. Known as a city for art, culture and business there are lot of places you can visit and admire. 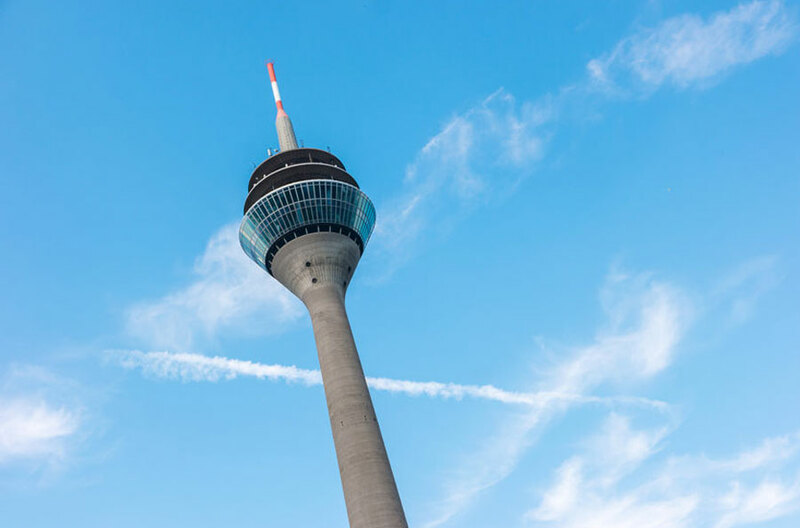 If you would like to get insights of the art and culture of Düsseldorf you should visit the Düsseldorf Schauspielhaus (theatre), the Deutsche Oper am Rhein (German Rhine Opera) or the impressive Art Collection North Rhine-Westphalia.